Are you looking for a few new ways to find your first fuel for the day? 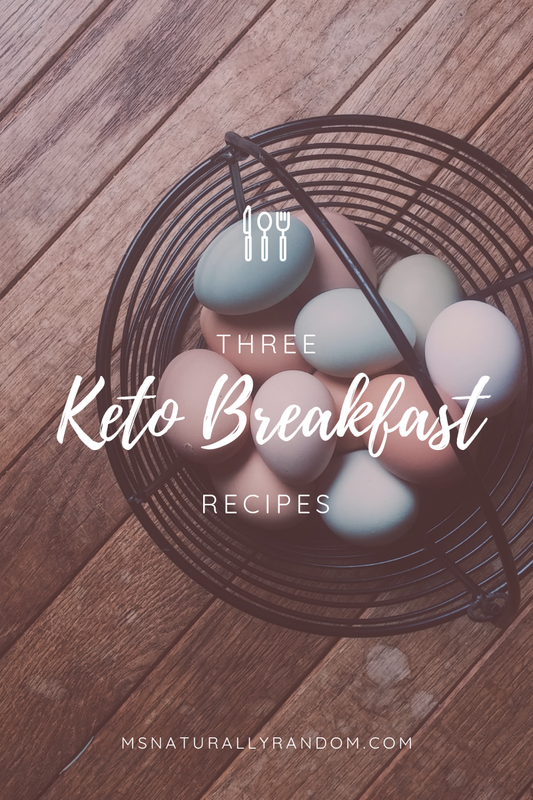 I have THREE Keto Breakfast Egg dishes for you and they taste anything but BASIC! 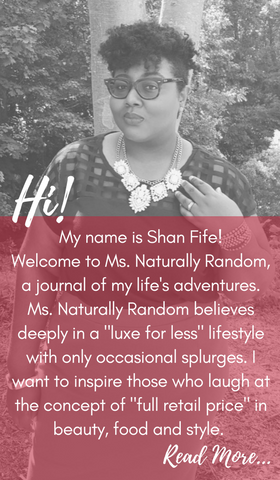 Are you ready to LEVEL UP your mornings? Do you need a kick of spice to jump-start your mornings? 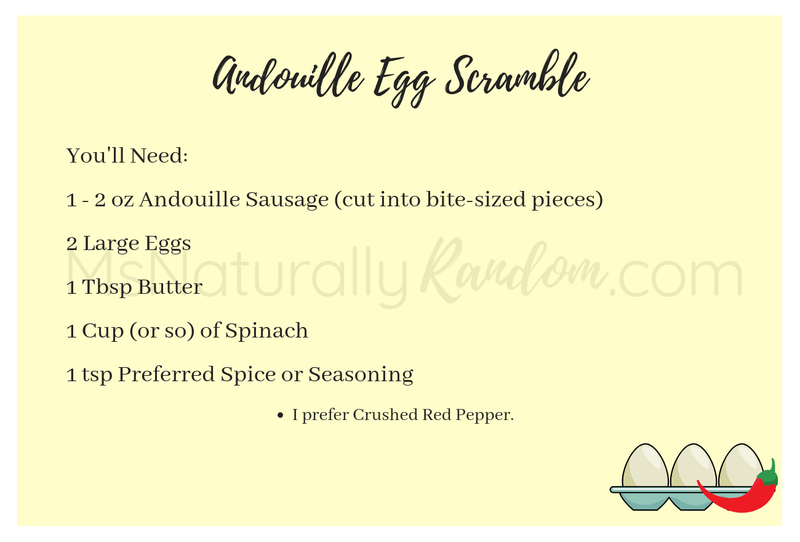 This Andouille spiced breakfast will make you dream of Naw'leans! It is spicy, so keep that in mind and adjust seasoning if needed. 1. Dice andouille sausage into bite-size pieces. 2. Heat butter in a large nonstick skillet over medium heat and allow sausages to cook until they are lightly browned. 3. Beat eggs, whipping cream, spinach, and preferred spices in a bowl until blended. 4. Slowly pour in egg mixture. 5. With a rubber spatula, gently pull the eggs across the pan to form large pillowy mounds. Continue by gently folding eggs until most of the liquid texture has disappeared. Remove from heat. Note: Residual heat will continue cooking eggs. Do not over stir. Looking for a BIG breakfast for the cheap? Well, I accidentally ate the best breakfast of my life the morning that I added an extra egg to my usual spinach scramble. Opt for an omelet and get your entire life. Did I mention it's super economical? A carton of 12 eggs costs about 98 cents on average Aldi. 1. Beat eggs, whipping cream, and preferred spices in small bowl. 2. Heat butter in a large nonstick skillet over medium-high heat and evenly coat the pan and the egg mixture. 3. Allow edges to set and swivel pan to ensure uncooked center doesn't settle and remain uncooked. 4. As eggs continue to cook, add your choice of fillings on one half of the omelet. Fold the circle of eggs to create a semi-circle omelet and remove from heat. Starting your weekly meal prep morning with a savory, delicious breakfast that’s feeling and so easy to make is perfect for you and your family. The portion-controlled serving of sausage, eggs, and assorted veggies will be a real crowd-pleaser! Want To See This Amazing Meal Prep idea come together? 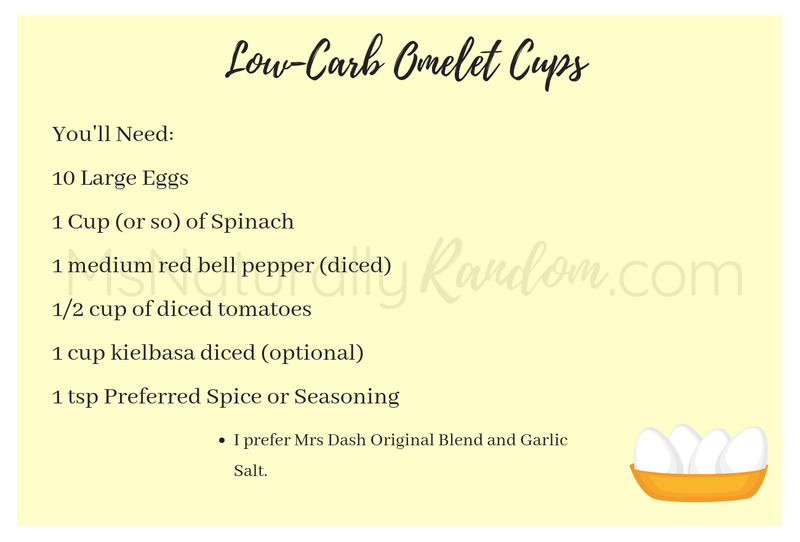 Now Watch How To Make Low Carb Omelet Cups! 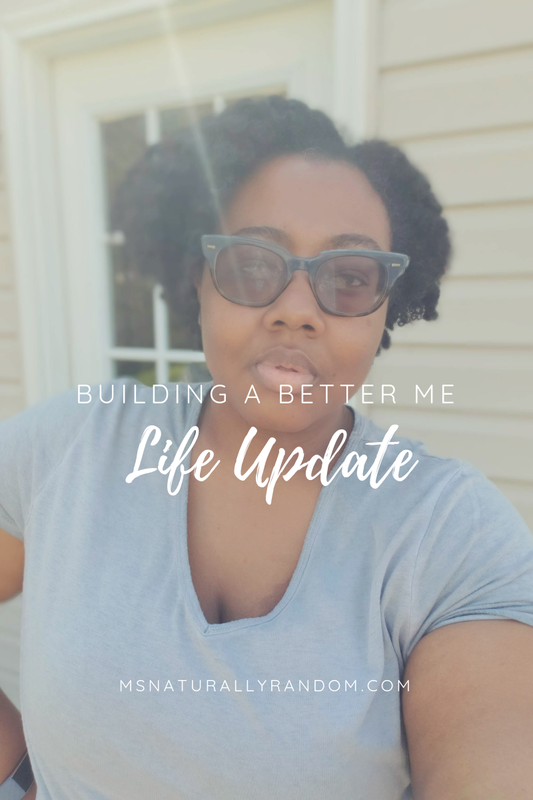 If you're new to KETO, I have a Free Download to help! This free printable keto shopping list will take some of the guesswork out of the next shopping trip. Did I miss anything? 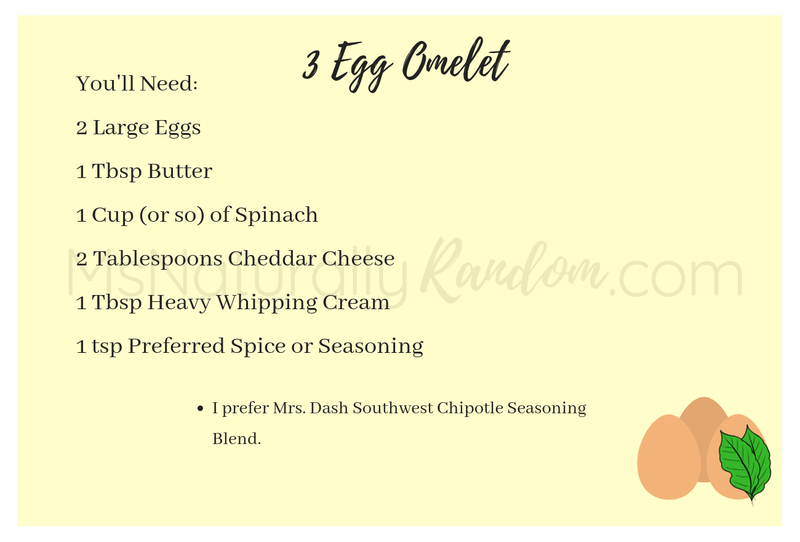 What's your favorite keto friendly breakfast items?